Choosing the location for your business meeting is an important task. Depending on who you are trying to impress, it might be a better choice to move your meeting away from a stuffy office setting to one that is more laid back, and homey feeling. 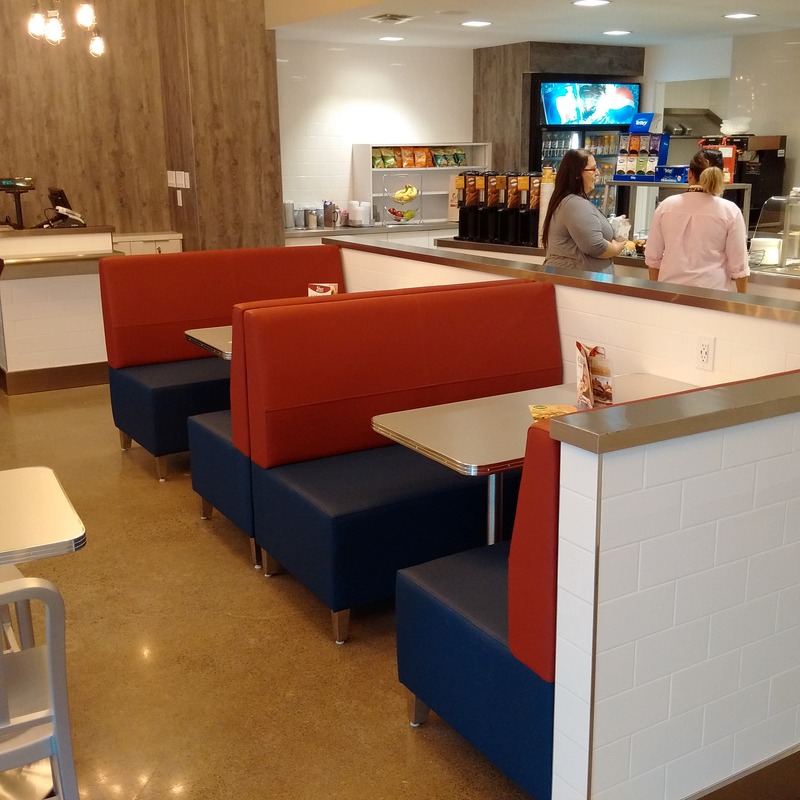 The newly renovated Select Sandwich location at 235 Yorkland Boulevard has done just that. The lighting is warm, yet edgy and trendy. 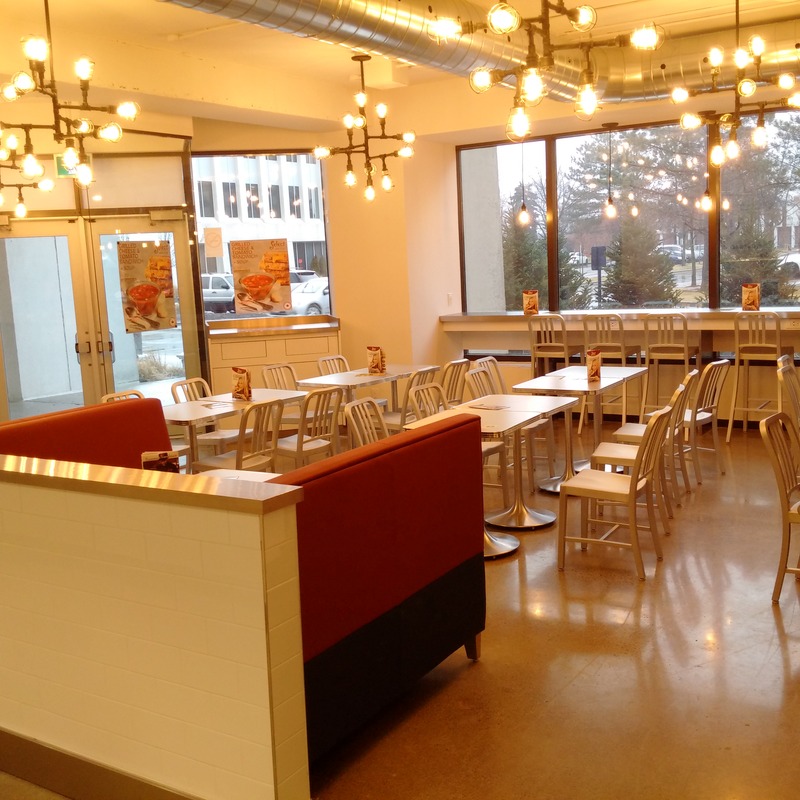 There is FREE WiFi, ample bench seating, that fits 4 very comfortably, and tables and chairs as well. Each bench is completely connected, allowing for two computers to be plugged in at your meeting. The new owners are there to take care of you. The coffee is always fresh and warm, and the many food choices meet all your nutrition needs; including gluten-free and vegetarian options. This location offers dine-in and take-out options, as well as catering for your office and business meetings.